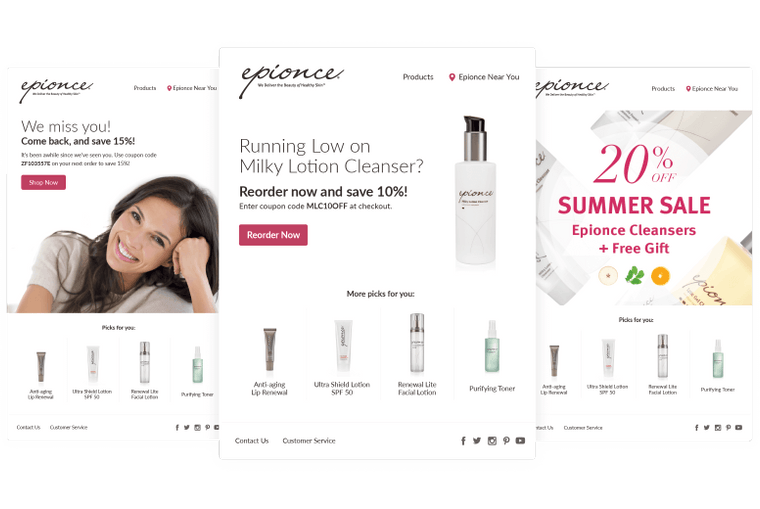 Epionce is a premium skincare company who knew it was time to get serious about ecommerce. We analyzed their current situation, helped clarify their goals and vision, and collaborated on their roadmap for change. 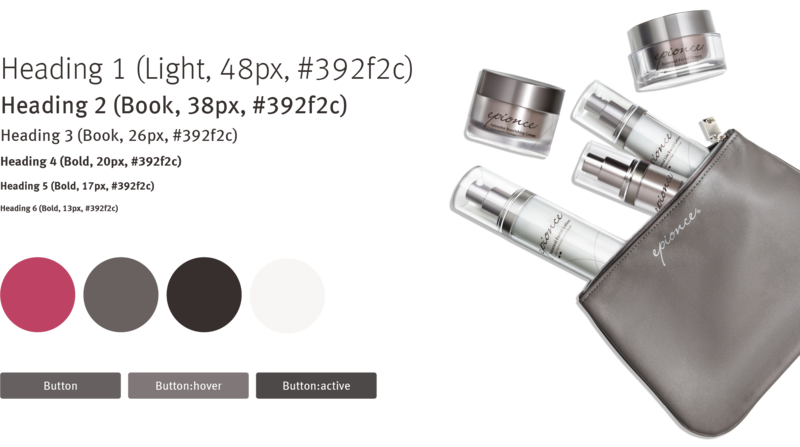 In a series of agile steps, Ventive moved Epionce onto a more flexible ecommerce platform, improved the checkout experience, designed a blog and content strategy, and redesigned the site for a better brand experience. The result: The changes attracted more customers, drove more sales both online and offline, and reduced overhead for Epionce. One of the goals of the Epionce site was to make it possible for the client to better modify content themselves without needing to consult a web developer each time a change was needed. 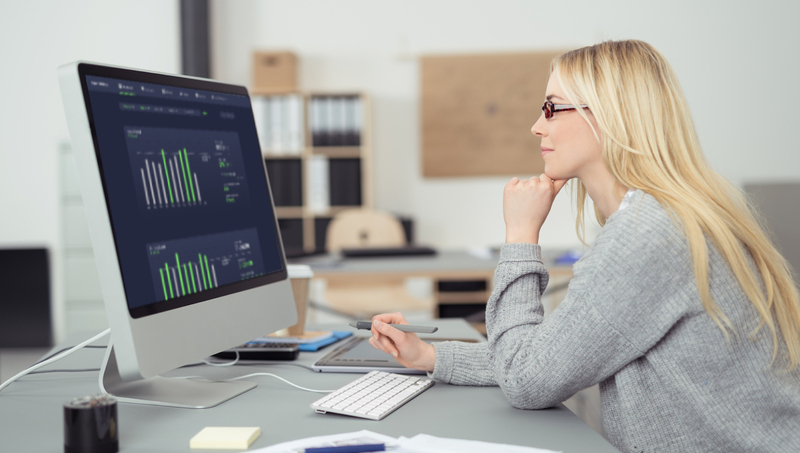 To solve this, we migrated the website from a custom eCommerce platform to WooCommerce, a widely-supported and user-friendly eCommerce solution that plugs into WordPress. 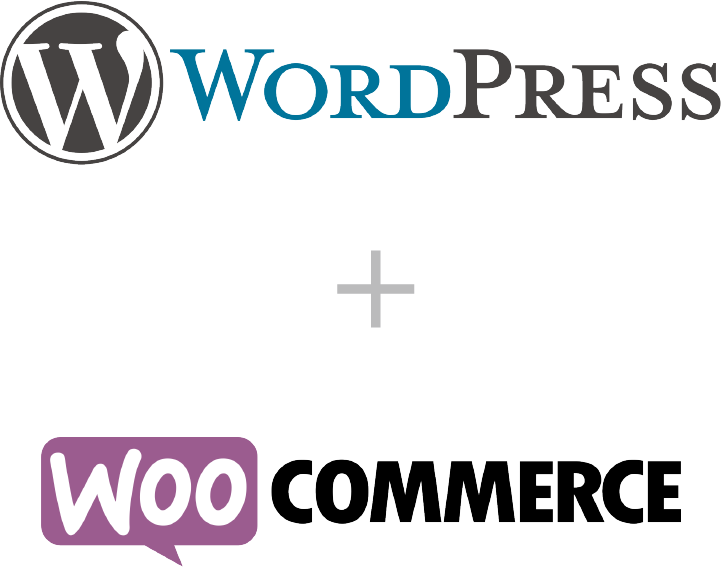 Not only does WordPress allow the client to add and modify marketing content themselves, but WooCommerce further gives them the ability to add and edit new products, adjust product sales and promotions, control user access, and much more - all through a friendly, easy-to-use interface - all things that weren’t possible in the previous iteration. 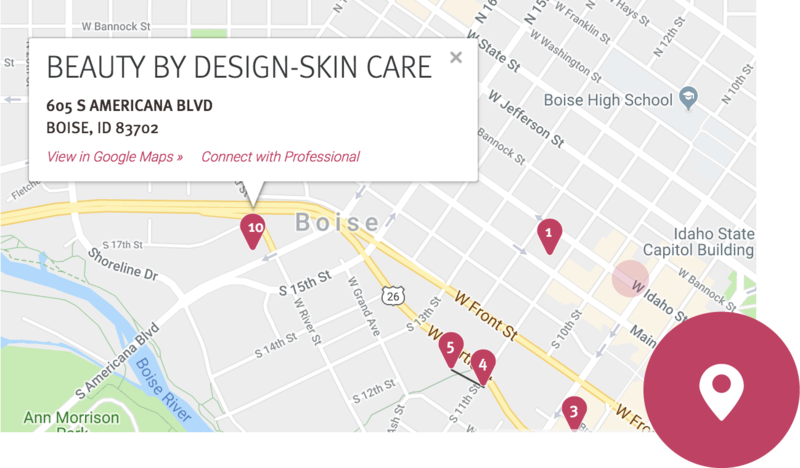 To make Epionce providers easier to find, we implemented geolocation services on the website. This allows shoppers to quickly find all relevant locations that sell Epionce products based on their current location from both their desktop and mobile devices. Based on the new Epionce brand guidelines used for print, we created a digital brand guide to ensure consistency across the entire Epionce brand. These styles are used across the website, digital advertising, sales promotions, digital marketing, and shop email templates. New email templates were designed for brand consistency and marketing automation. Through integration between WooCommerce and MailChimp, we set up email automation to link store data to customers, allowing for follow-up emails to be sent out based on shopping cart abandonment, product replenishment, sales promotions, and more. 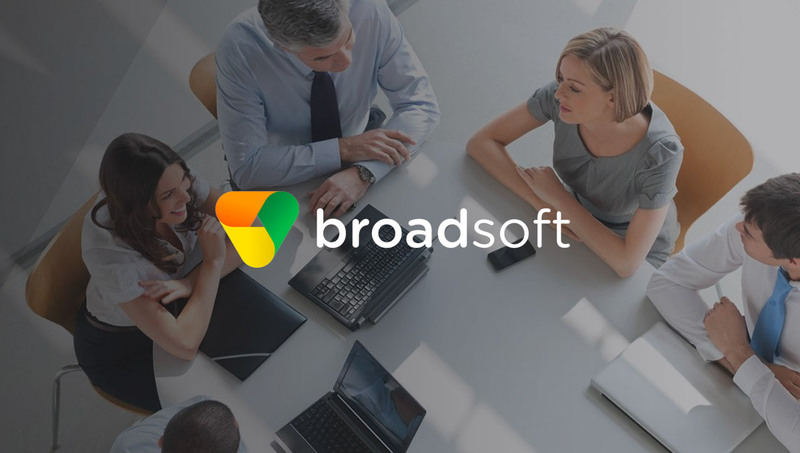 To make it easier for customers to find the products they need, we implemented robust search, category filters, and product sorting capabilities. This allows customers to jump into the site, dial down to specific products quickly, and shortens the sales funnel.